Editor’s Note: We updated this article for 2019. This is our second time ranking the cities in Michigan with the largest Hispanic/Latino population. But how has the increase impacted Michigan? Where cities and towns in Michigan have seen the greatest increase in it’s Hispanic population? Turns out there’s been a 12.0% increase in the Hispanic population in Michigan. Sturgis took the number one over all spot for the largest Hispanic population in Michigan for 2019. And if you already knew these places were Hispanic, check out the best places to live in Michigan or the most diverse places in Michigan. We then calculated the percent of residents that are Hispanic or Latino. The percentages ranked from 24.9% to 0.6%. Finally, we ranked each city based on the percent of Hispanic or Latino population with a higher score being more Hispanic or Latino than a lower score. Sturgis took the distinction of being the most Hispanic or Latino, while Ironwood was the least Hispanic or Latino city. Read on for more information on how the cities in Michigan ranked by population of Hispanic or Latino residents or, for a more general take on diversity in America, head over to our ranking of the most diverse cities in America. 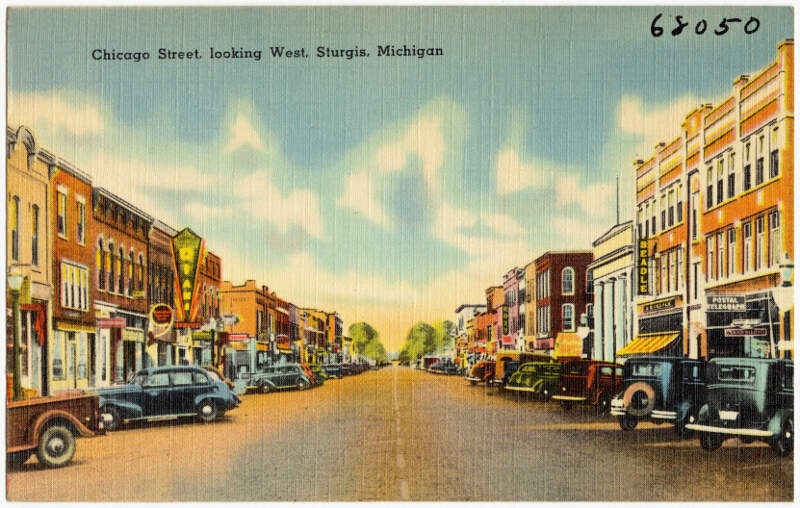 Sturgis is a city in St. Joseph County in the U.S. state of Michigan. The population was 10,994 at the 2010 census. The city is located at the northeast corner of Sturgis Township and at the intersection of U.S. Highway 12 and M-66. Sturgis is just off the Michigan 90 Indiana Toll Road. Holland is a city in the western region of the Lower Peninsula of the U.S. state of Michigan. It is situated near the eastern shore of Lake Michigan on Lake Macatawa, which is fed by the Macatawa River. Wyoming is a city in Kent County, Michigan. As of the 2010 census, the city had a total population of 72,125. 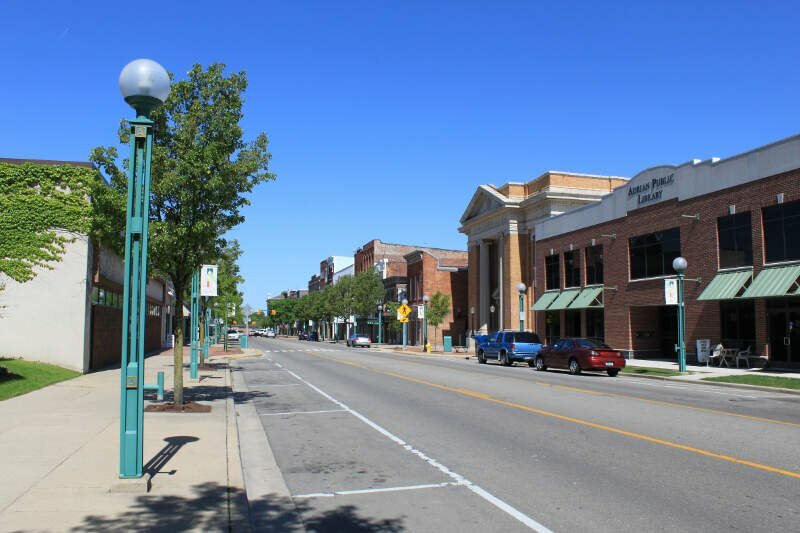 That makes it the 3rd largest community or city in West Michigan, the 14th largest city in the state of Michigan, and the 18th largest community in the state as well as being the largest suburb of Grand Rapids. 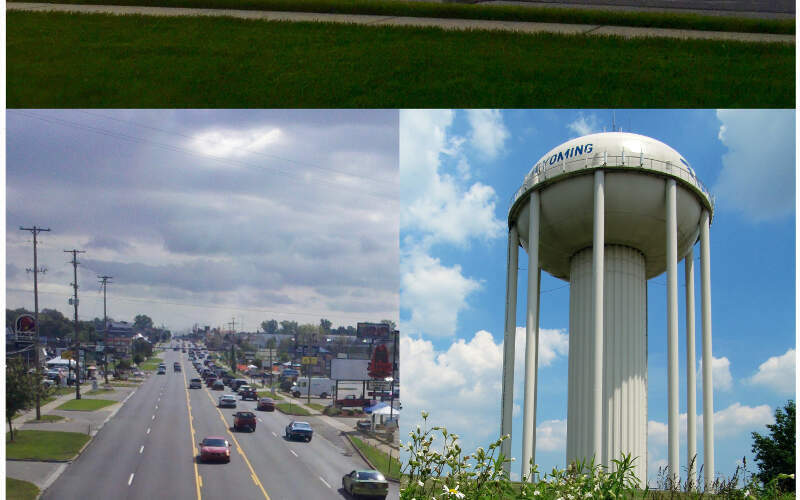 Pontiac is a city in the U.S. state of Michigan, located near Metro Detroit. As of the 2010 census, the city had a total population of 59,515. 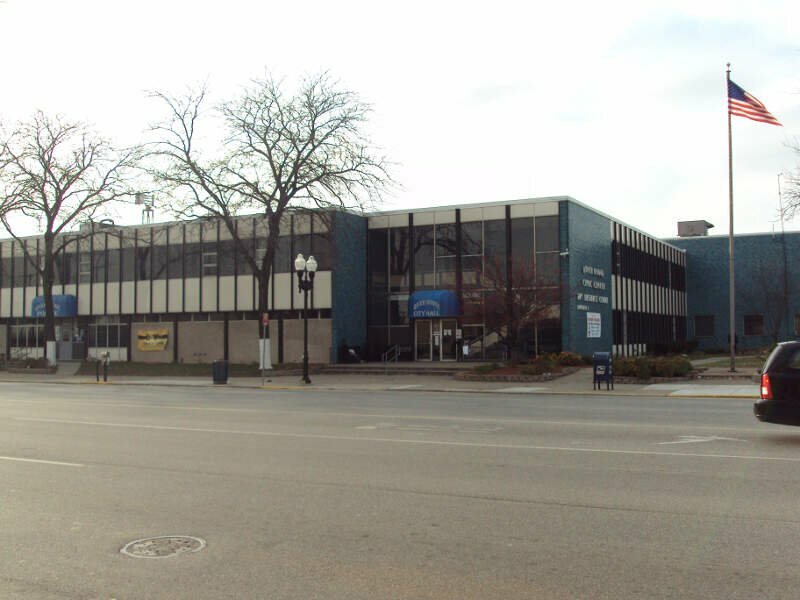 It is the county seat of Oakland County, and about 12 miles north and slightly west of the Detroit city limits. 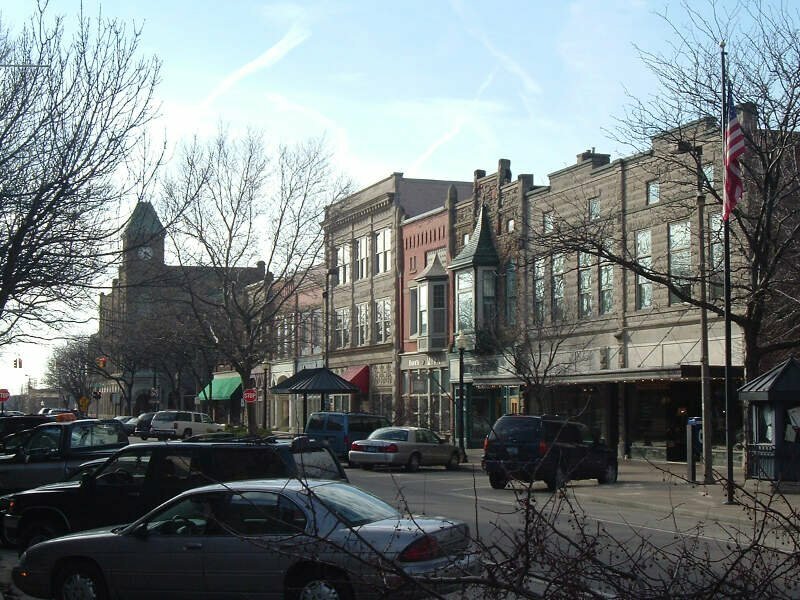 Ecorse is a city in Wayne County in the U.S. state of Michigan, named for the Ecorse River. The population was 9,512 at the 2010 census. River Rouge is a city in Wayne County in the U.S. state of Michigan and an industrial Downriver suburb of Detroit. The population was 7,903 at the 2010 census. 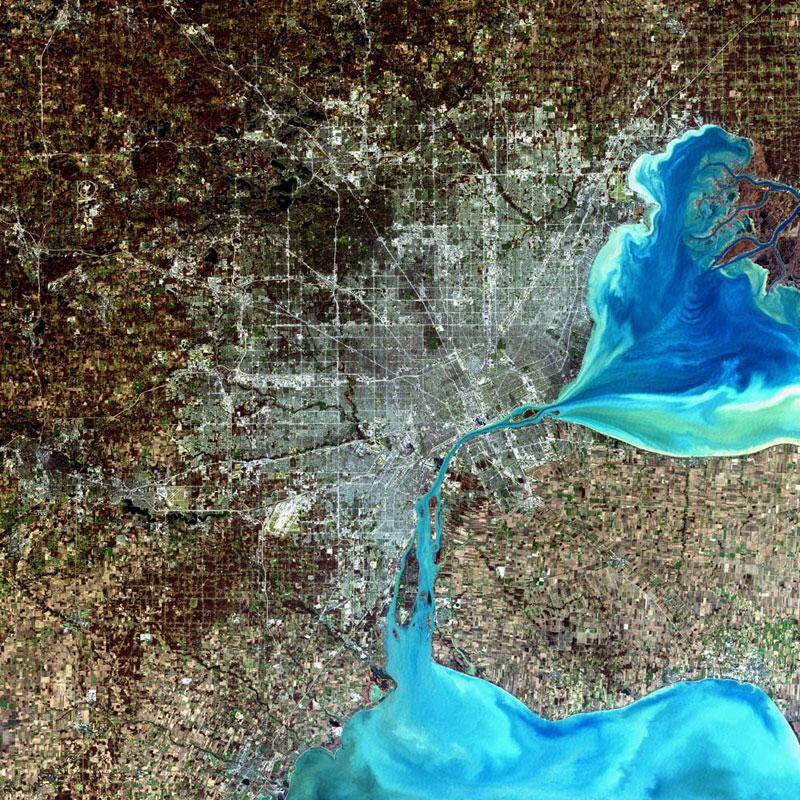 It is named after the River Rouge, which flows along the city’s northern border and into the Detroit River. The city includes the heavily industrialized Zug Island at the mouth of the River Rouge. If you’re looking for a breakdown of Latino populations across Michigan according to the most recent data, this is an accurate list.